What Is an Average Windshield Repair Quote? Windshield repair kits cost a fraction of what professionals charge for minor repairs. 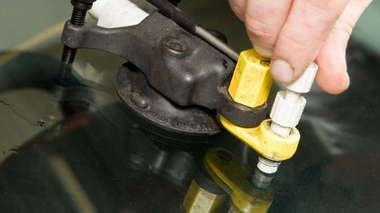 Learn about windshield repair kit components, prices, and usage.